This time it's different. A member of your own police force has taken hostages. He claims he's being framed for the recent murder of the Chief and youre the only one who believes him. 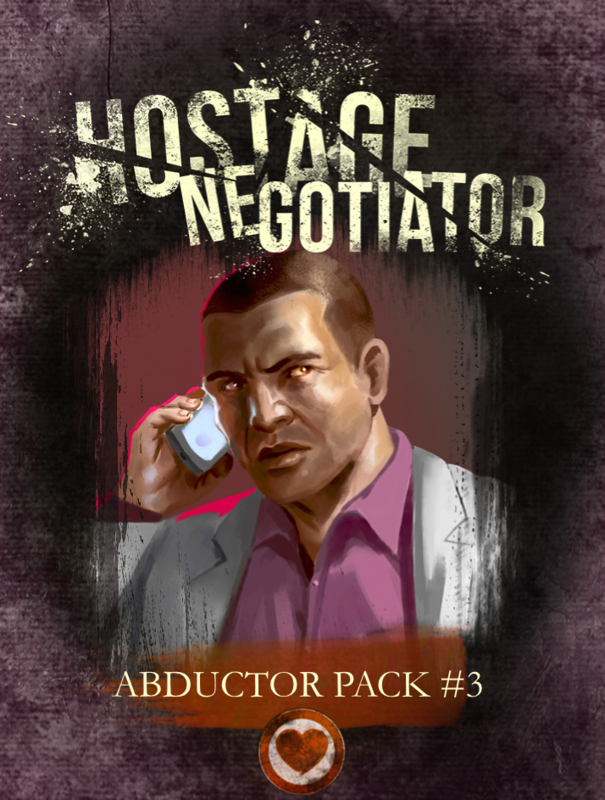 Some of the hostages are starting to sympathize with him, making your job more difficult. Everything is riding on your shoulders.